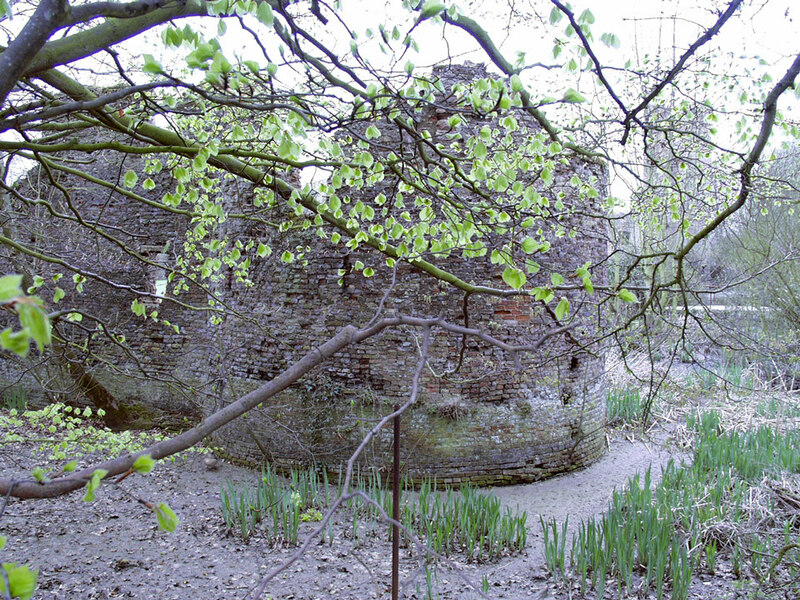 Two sides of the courtyard walls and the one hundred foot brick round tower built in 1433 remain. 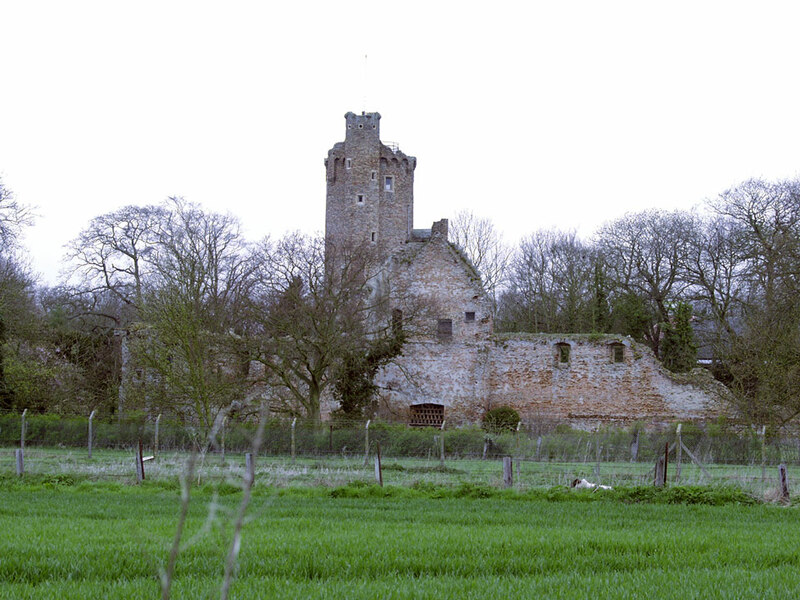 The rest of the castle, surrounded by a moat, fell into ruin after 1600 when a new house was built nearby. 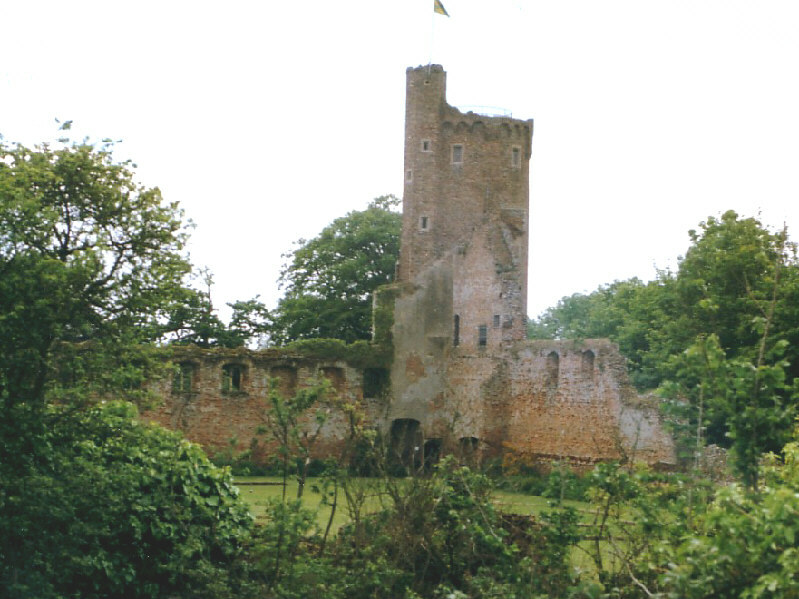 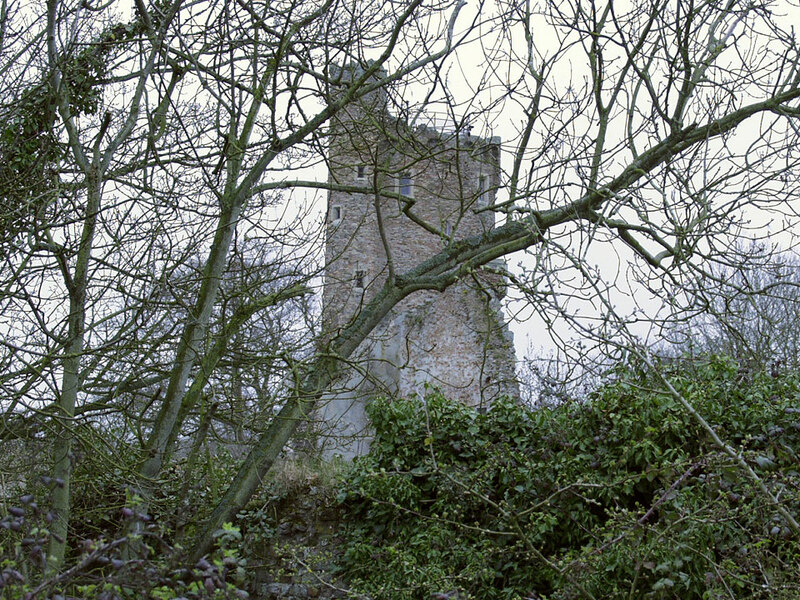 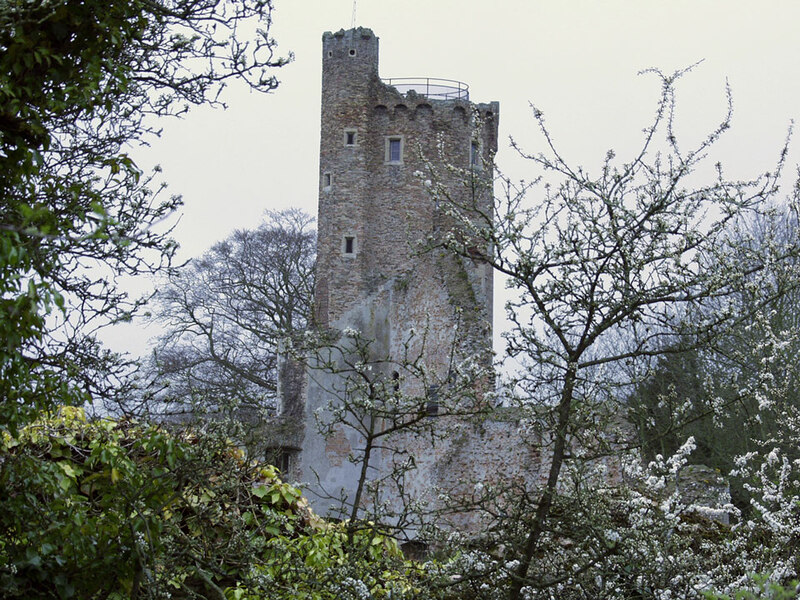 The castle suffered severe damage in 1469 when it was beseiged and captured by the Duke of Norfolk.